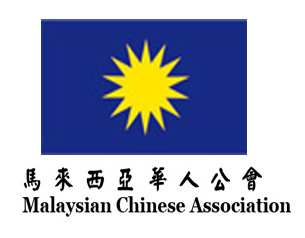 The Malaysian Chinese Association (MCA) was formed in 1949 and formalised as a political party in 1951 by its first president, Tun Tan Cheng Lock. It was established as a uni-racial political party in Malaysia that seeks to represents the Malaysian Chinese ethnicity. MCA is one of the three major component parties of the ruling coalition in Malaysia called the Barisan Nasional (BN), or the National Front. Along with the largest and third largest component party in BN, i.e. United Malays National Organisation (UMNO) and Malaysian Indian Congress (MIC), MCA has a significant influence over the political arena in Malaysia. The President of MCA today is YB Dato’ Sri Liow Tiong Lai. He is also the Minister of Transport. The Deputy Minister is YB Datuk Seri Dr. Wee Ka Siong who also holds the portfolio as Minister in the Prime Minister’s Department. To preserve and sustain the use and study of the Chinese language, and to ensure that its use, teaching or learning shall not be prohibited or prevented in the context of Article 152 of the Malaysian Constitution; Generally to do all such acts and things not enumerated in the preceding sub-Articles for the well-being of the Party and its members. To safeguard democracy and freedom. To strive for equal status for all races in the country. To promote racial harmony and national unity. 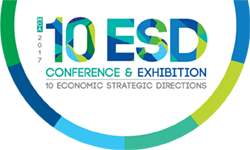 To promote national economic and social development. To safeguard the legitimate rights of the Chinese community.